No one has added a helpful site for this 2008 IS 250 problem yet. Be the first! I would like to trade in my Lexus is 250 which is marked as a recall for faulty interior, for a Lexus that's not faulty. I don't know why Lexus doesn't take care of it's customers with this issue because there are websites such as clublexus that are filing law suits because some Lexus companies refuse to fulfill the expired recall. Why did it expire in the first place if they know they have all these faulty vehicles out here? I have children and can't keep driving them in this car that's melting around them and getting on them. It's disgusting and unhealthy and dangerous. I would just like an exchange for another Lexus without this problem or the interior fixed. I am financing so I would like my payments to stay the same of course. Please except my request and other Lexus owners with this same problem. Surprised that a big company like Lexus allow this kind of thing to happen and not fix it. Please resolve this issue with me. And forward the email to your executives and anyone it may concern who could implement this kind of trade in program for faulty interior Lexus owners. We didn't do this to the vehicle...we bought it with this issue and many of us feel betrayed scammed. We by Lexus for it's quality, performance, and reliability and something like this completely destroys that about the company. Please except my exchange request. The dashboard is gooey and gross. I tried Goo Gone to no avail. It seems like it’s defective because I can’t clean it. It is not easy seeing at night. The glare is terrible. I don’t see a recall. Does anyone have a solution? Update from Mar 27, 2019: Went to dealer and they stated RECALL ended December 2017. Is this true? 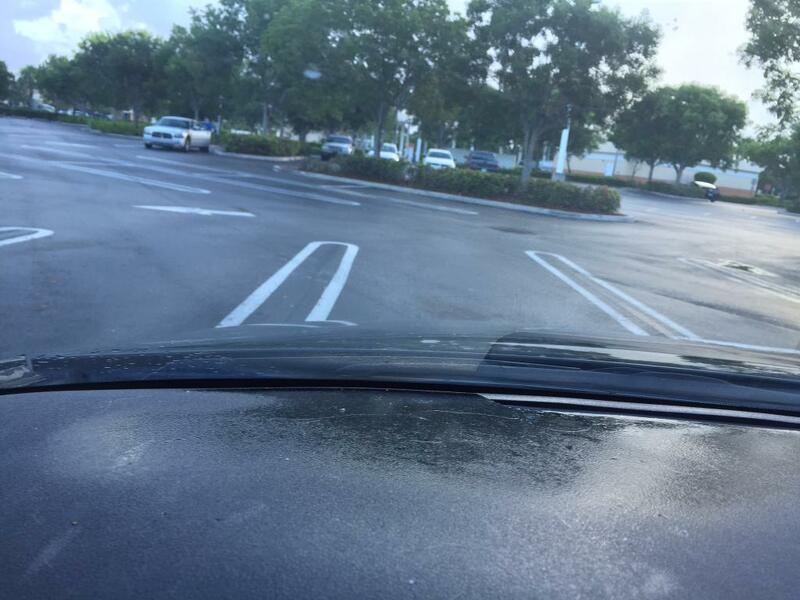 Took my car to Lexus West Kendall in January of 2015 for simple oil change. At that time I was informed that my engine needed to be tested to see if it needed to have major recall work performed. Test preformed 3 week engine overall preformed. 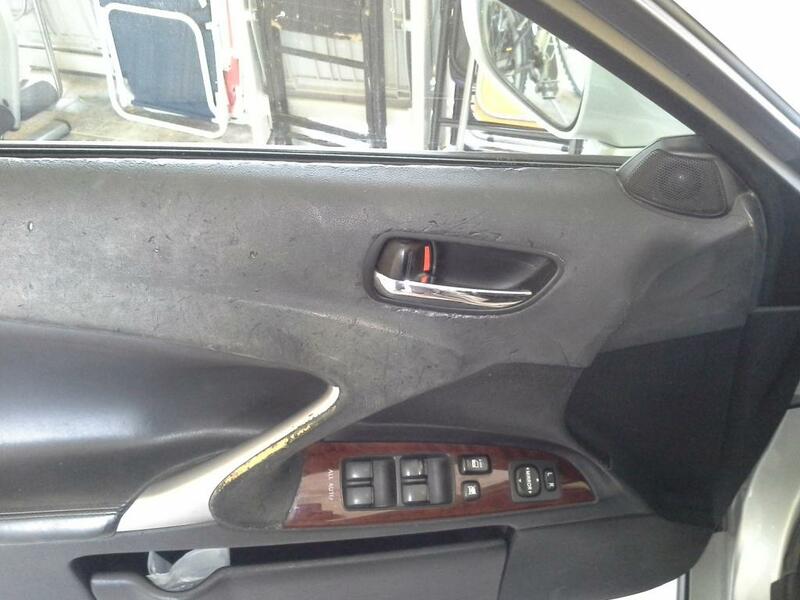 During this same January 2014 visit I was informed by the service representative that my dash and door panels were also going to have to be replaced under an extended warranty. 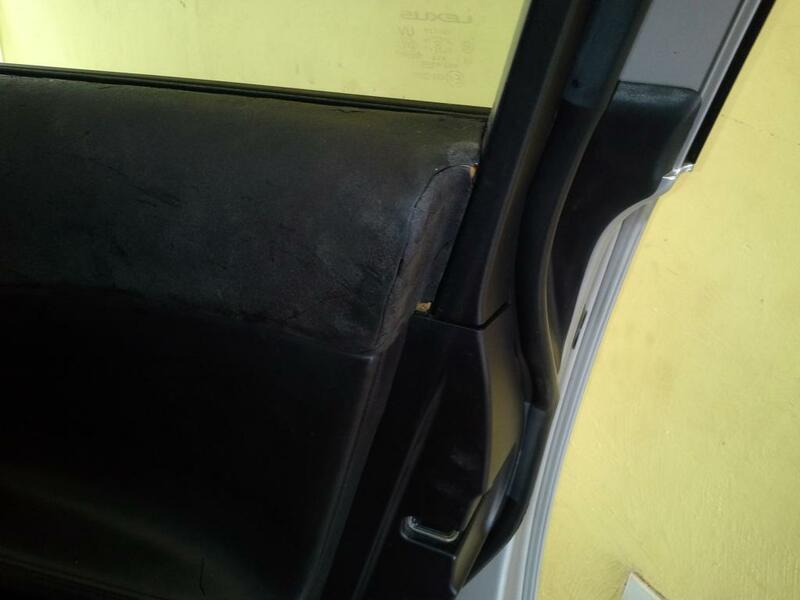 Ten months go by until the service representative was allowed to order the replacement door panels and dash. 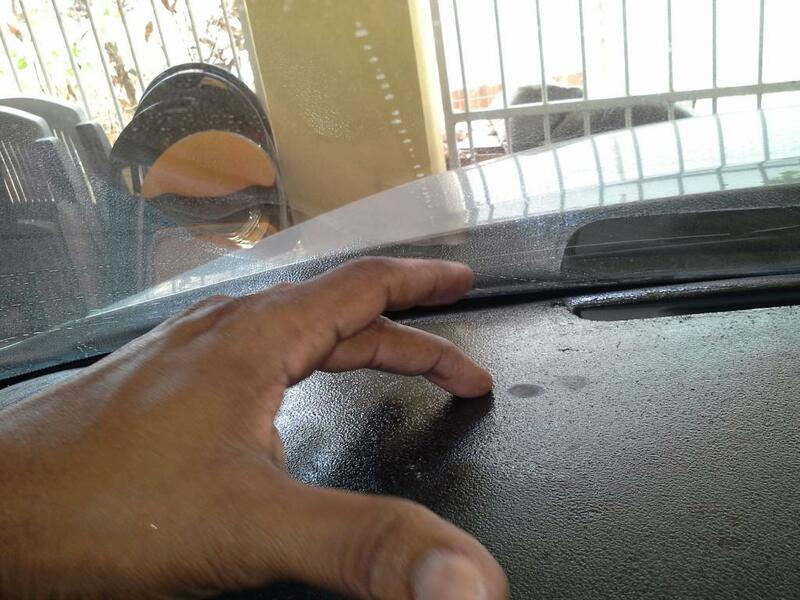 I have been in and out of Lexus West Kendall, Miami for over 2 years now trying to get these parts replaced. Finally around July 2016 they replaced the dash but no door panels, the panels continue to be on back order. I have tried trading the car in but the resale value is very low for this car that is otherwise in excellent shape. The service manager at West Kendall Lexis tells me that Lexis dealers will take the problem into consideration when trading for a new Lexis. Only problem here is why would I by a new Lexis when I am having such a huge problem getting my Lexus IS 250repaired. I have called Lexis directly only to be told how many IS 250's they have sold that need the same repairs and that the problem is considered only cosmetic so it is not a top priority. 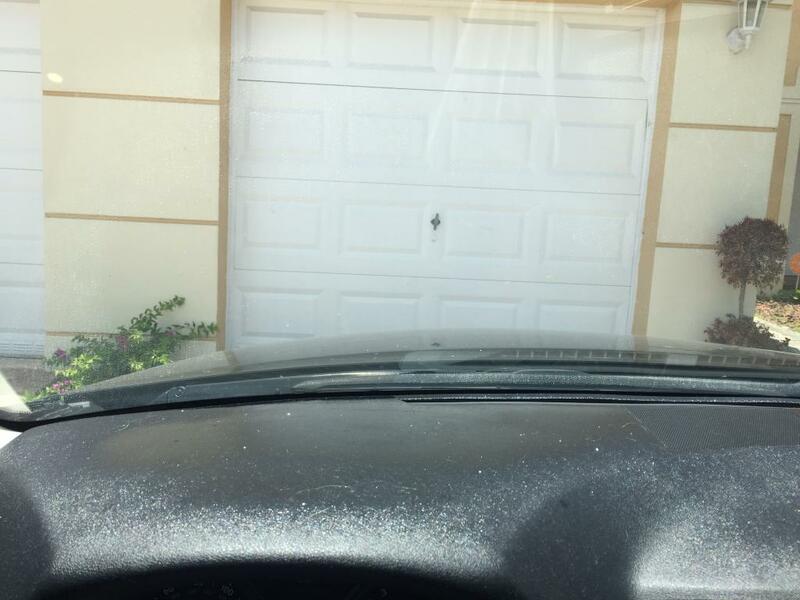 I have been told this by the manufacturer and the West Kendall Service Manager. 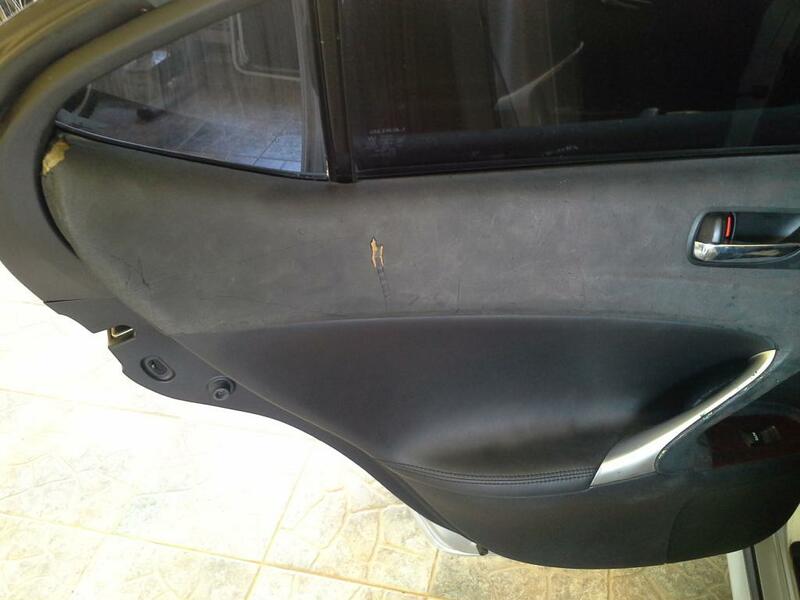 Only problem about the cosmetic statement is it effects everyone one that uses my car including passengers because the gummy door panels leave black marks on everything that touches the panels including clothing. This makes the car rather useless if you are going to a meeting or nice function that you don't want to show up at with black door panel marks all over your cloths. Also to make matters worse, Lexus has issued another recall this time for the passenger airbag replacement. In the letter it states until replaced a person should not ride in the passenger seat. Great Luxury Brand. 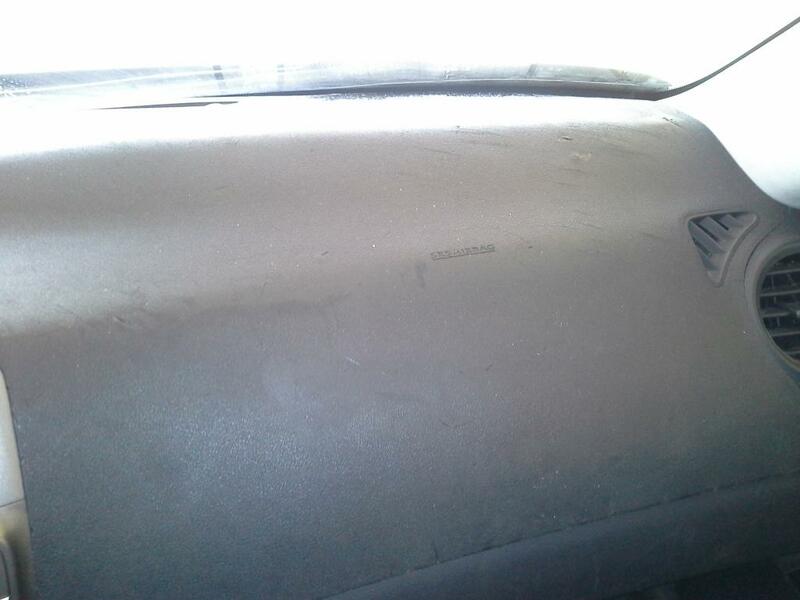 The dashboard and all door panels melt and get soft. The heat is the mayor reason. I can hardly put the sunshade in front of the windshield. 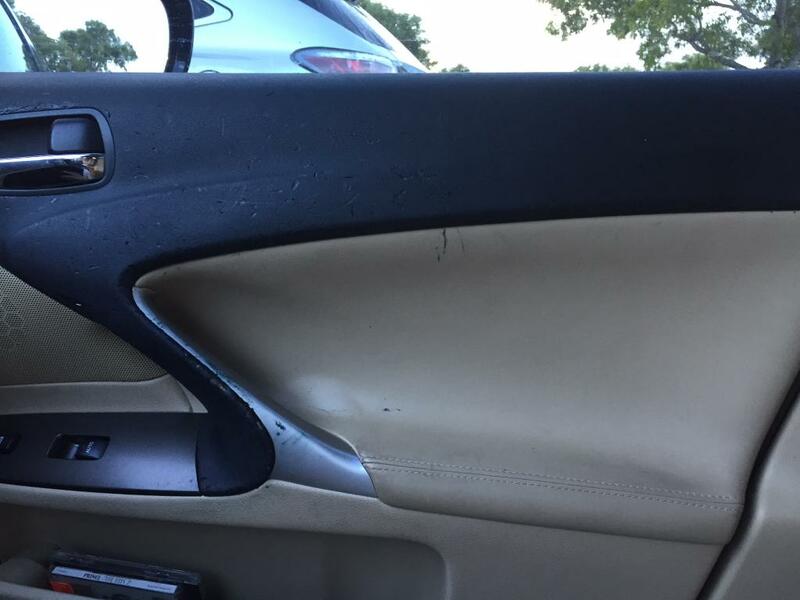 Due to the sticky dash the sunshade sticks to the dash and when removing the shade the black sticky stuff comes of and stick to the shade. I like my Lexus but I find this very annoying for a vehicle of this kind. 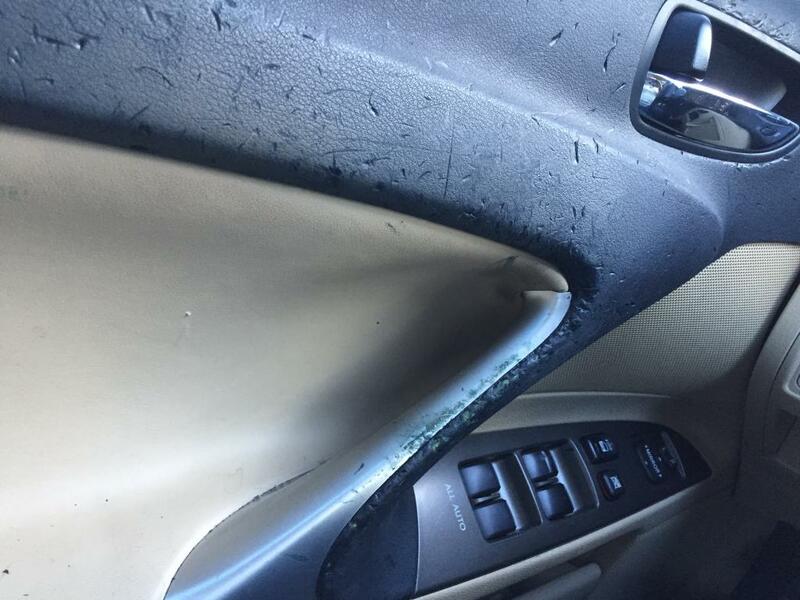 Lexus is taking names of owners with the dash melting issue. 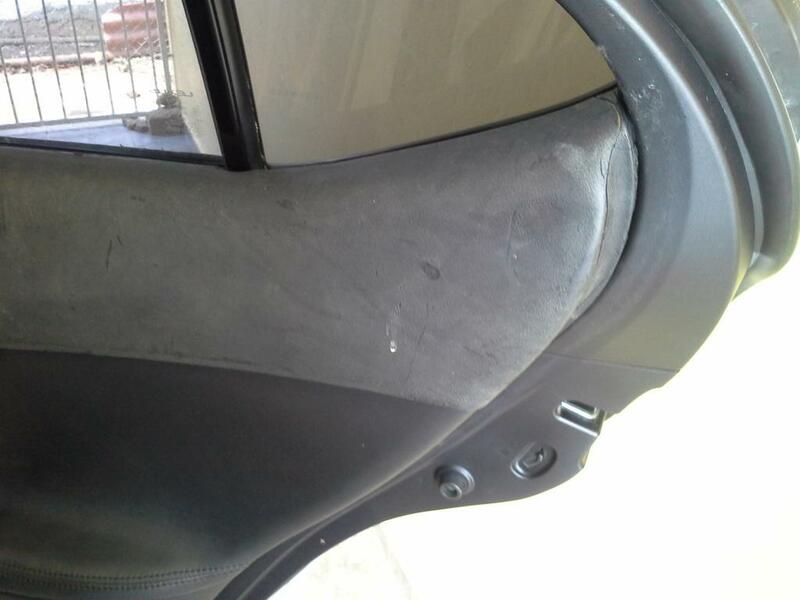 Call and have your vin and they will send notice when repairs to dash and crumbling door panels begin. Also, front head lights are cracked, and hazy. 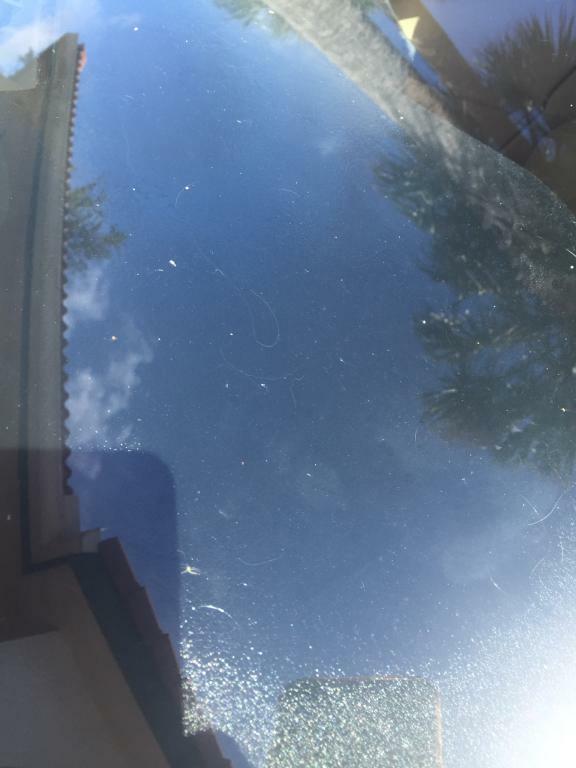 Front hood paint ships easly and side mirror paint badly. Not worth the money I spent at all. Very disappointed in Lexus. I never thought a 30k + vehicle would have this kind of defect and the manufacture or dealership (Northside Lexus) would not be loyal to their customers. To be a luxury brand, they are worthless, disloyal and down right pathetic to their customers. Within my family we have purchased 6 Lexus vehicles and you would think that counts for something. The dashboard and doors I notice start looking a bit shiny and then they got sticky. I contacted Northside Lexus and they told me it must have been something I put on it. 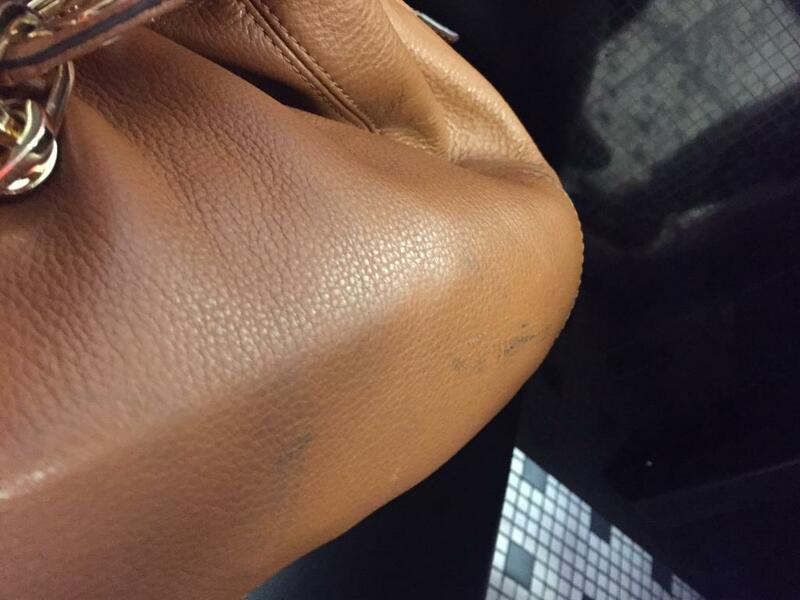 My response was unless their product ( leather cleaner I bought from them) or plain water was bad, it could be nothing but a defect. They didn't offer to pay anything nor could offer me a solution but they were aware of complaints regarding this issue! Is there a class action law suit I can get in on because something absolutely has to be done.